Cville Ten Miler – March 16 – Call for Volunteers – Live & Learn! Each year this event enjoys the support of more than 400 volunteers, half of whom are usually UVA students. As this year’s race date coincides with UVA’s spring break, we are appealing to the community to help fill the volunteer gap. You can find volunteer position descriptions and register online at volunteer position. 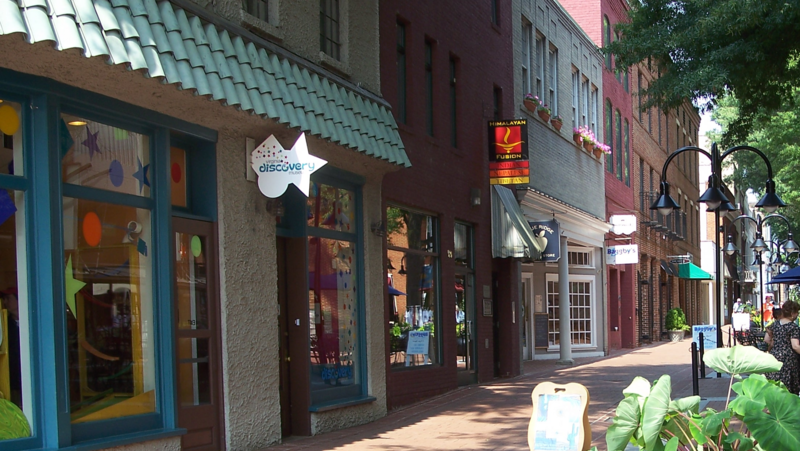 The Senior Center is the 2013 beneficiary of the 38th Charlottesville Ten Miler. Each year, this event enjoys the support of more than 400 volunteers from runners’ families, civic groups, church groups, friends, and supporters volunteering in a number of positions that ensure a safe, enjoyable race. Charity Chaser – See Peter Run! Center director Peter Thompson will start the race at the back of the pack and is collecting pledges based on the numberof runners he can pass. We forecast he’ll pass 1,000 runners. Based on that, we currently have pledges totaling $6,900; the goal is to get to $20,000. If you haven’t already, please consider pledging 10¢, 25¢ or $1 (or any amount) for each runner he passes. Every dollar raised — up to $50,000 — will be matched by an anonymous donor, so your support will have double the impact. All proceeds benefit the Center! With this kind of incentive, we forecast he’ll pass about 1,000 runners. There is a sign-up sheet at the front desk at the Senior Center, or you can pledge online at seniorcenterinc.org. Thank you in advance for your help and support of a great community event and a vital community resource! Next PostNext Week 1 – Know Thyself | Thanks, Prof Green for helping me stay calm!